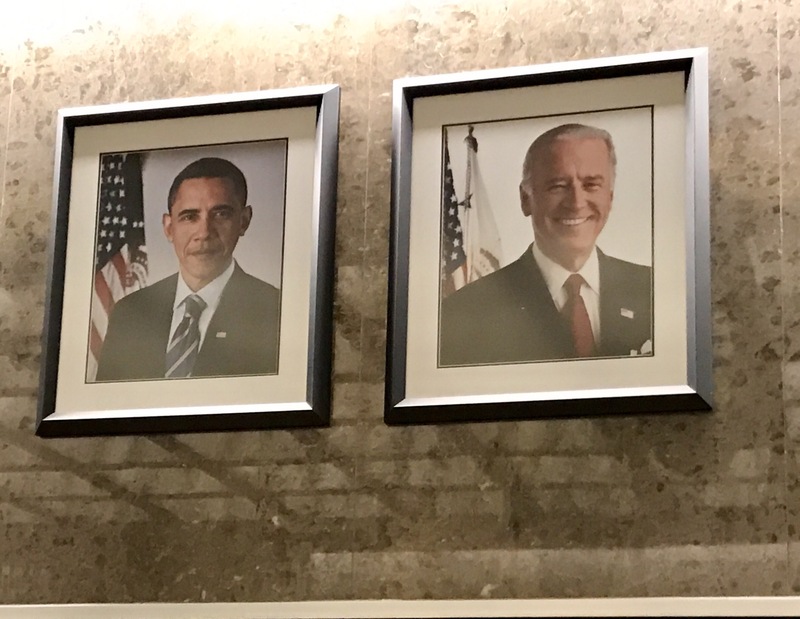 Last night as I walked through the lobby of my building, I overheard one security guard say to another that when these portraits were installed an enormous crowd gathered to watch and celebrate. Today? No one. Wet and stormy outside. Sun inside.